A Serbian war cemetery on the island of Corfu, Greece. 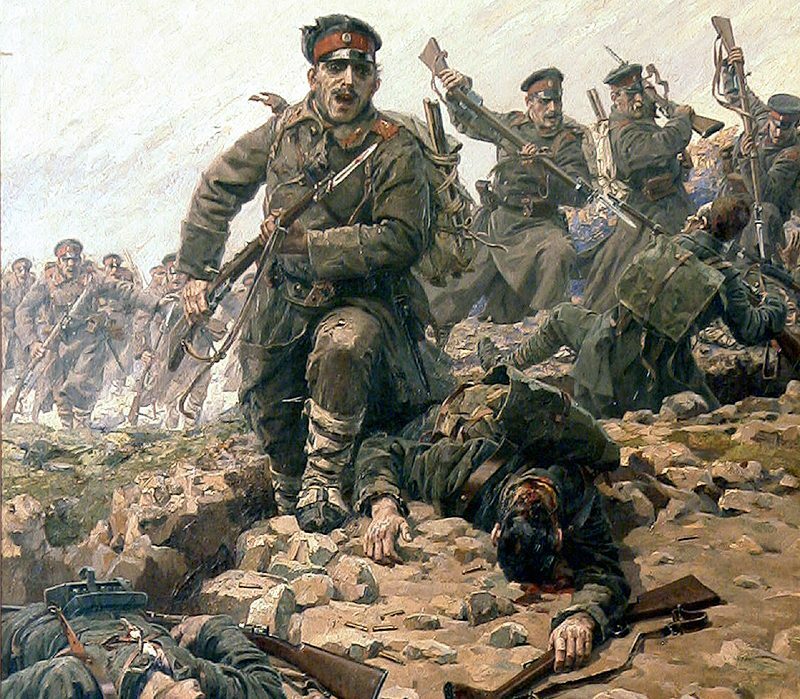 After the German army descended on the Balkans in World War I, the Serbian army was overwhelmed and the entire country was forced to retreat. Serbian refugees reached Corfu and nearby island Vido after crossing the snowy, perilous Albanian Mountains, but the casualties did not stop there. Many survivors would later succumb from lingering exhaustion, hunger, and disease. Given the island’s rocky terrain, there was not enough room to bury the dead (as in the picture above). To prevent the spread of disease, both refugees and medical staff alike opted to “bury” roughly 5,000 of the dead beneath in the ocean.